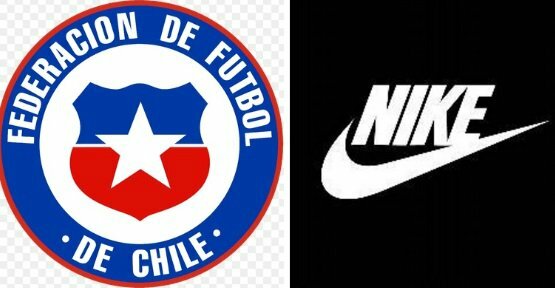 Chile football federation has announced a new 8 year kit suppliers deal with American brand Nike who will produce Chile national football team kit for the first time in history. The contract comes into play after the 2015 Copa America and Nike will be paying $7 million a year till atleast world cup qualifiers 2022 with an option to extended for another 5 year period. Nike will replace Puma as the Chile Kit suppliers but Puma will be producing Chile’s Copa America kits for the 2015 edition of the tournament. Puma and Chile signed the current kit deal back in 2011 and runs out after the copa america 2015. Nike are planning to release new Chile kits immediately after the Copa America. Nike has been pretty active in securing many National football team kit deals since the turn of the year and teams like Nigeria, South Africa, China and Norway has either extended or signed brand new kit deals with Nike. Although the Chile kit deal is not announced yet but we can expect the official announcement from both Nike and Chile in the coming weeks.